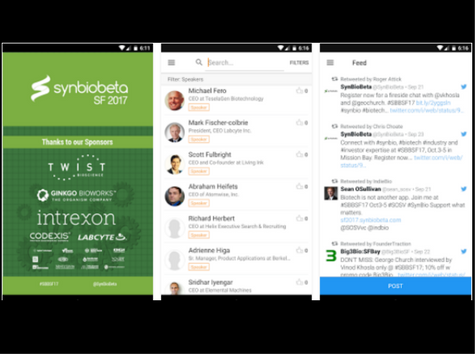 The SynBioBeta SF synthetic biology conference is back for its sixth year with more than 16 sessions, 60 speakers, and 30 exhibitors — meet the movers and shakers of an industry that’s driving technology and business forward. 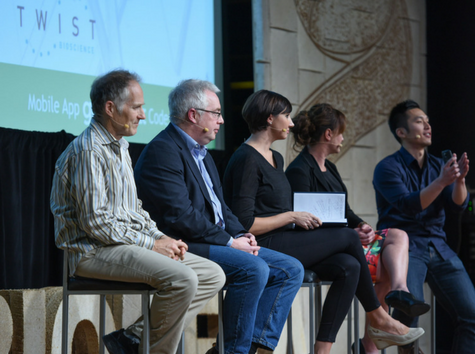 Key themes at SynBioBeta conference this year include biomaterials and consumer products, cell factories for biopharmaceuticals, big data and artificial intelligence meet biology, and innovations for ocean sustainability. 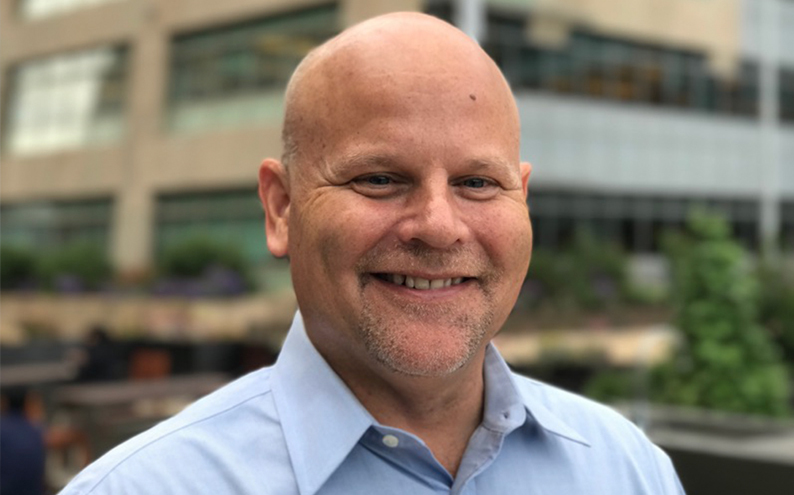 Learn about the future of DNA synthesis, why protein is the killer app, investment opportunities, and how all companies need to be thinking about a Bio-Strategy in order to be able to compete. 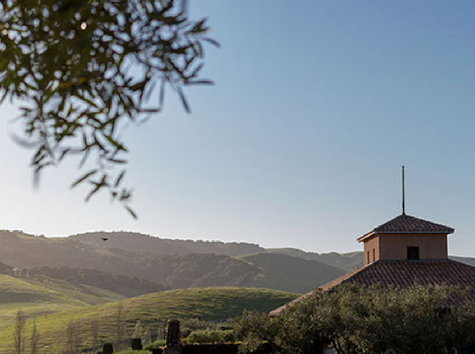 We hope you will join us for the conference at the Mission Bay Conference Center in San Francisco, October 3rd-4th, and the optional “Unconference” in beautiful Sonoma Wine Country on October 5th. 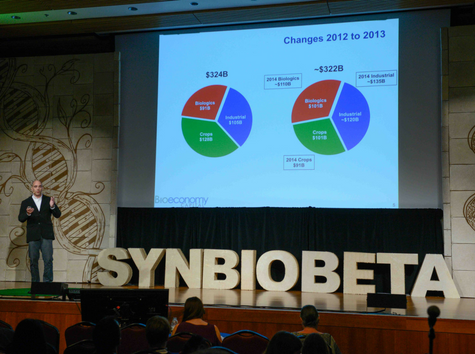 SynBioBeta is the only synthetic biology conference that pays tribute to strong science and also strong business. 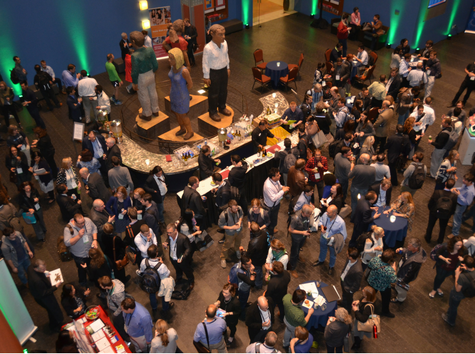 A conference not to be missed – this is the place for SynBio power users, experts, key opinion leaders, investors, vendors, students and novices. 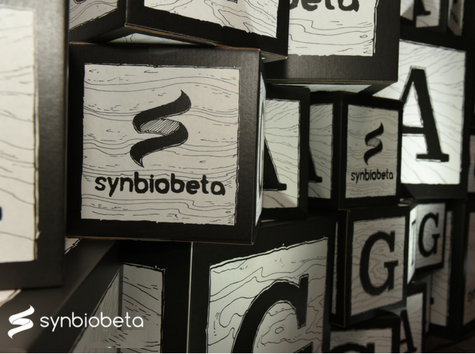 SynBioBeta is uniquely focused on startups and entrepreneurs trying to change the world and the challenges we face to get to market. 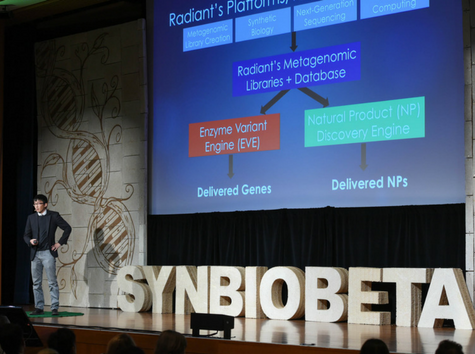 As a startup founder, SynBioBeta is the most pertinent conference to the issues I deal with on a daily basis. 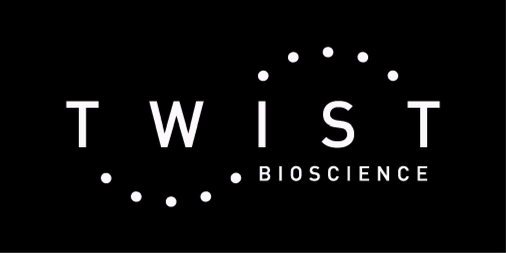 At Twist Bioscience, our expertise is accelerating science and innovation by leveraging the power of scale. We have developed a proprietary semiconductor-based synthetic DNA manufacturing process featuring a high throughput silicon platform capable of producing synthetic biology tools, including genes, oligonucleotide pools and variant libraries. By synthesizing DNA on silicon instead of on traditional 96-well plastic plates, our platform overcomes the current inefficiencies of synthetic DNA production, and enables cost-effective, rapid, high-quality and high throughput synthetic gene production, which in turn, expedites the design, build and test cycle to enable personalized medicines, pharmaceuticals, sustainable chemical production, improved agriculture production, diagnostics and biodetection. We are also developing new technologies to address large scale data storage. For more information, please visit http://www.twistbioscience.com. 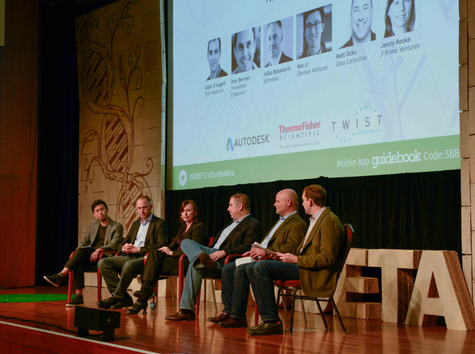 Twist Bioscience is on Twitter. Sign up to follow our Twitter feed @TwistBioscience at https://twitter.com/TwistBioscience. 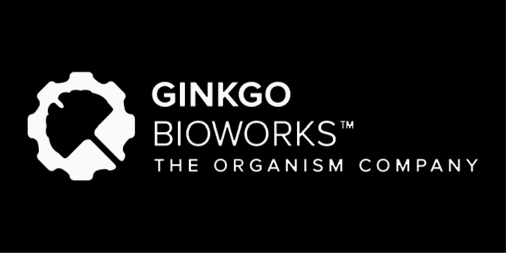 Headquartered in Boston, Ginkgo Bioworks uses the most advanced technology on the planet—biology—to grow products instead of manufacturing them. The company's technology platform is bringing biotechnology into consumer goods markets, enabling fragrance, cosmetic, nutrition, and food companies to make better products. For more information visit www.ginkgobioworks.com. 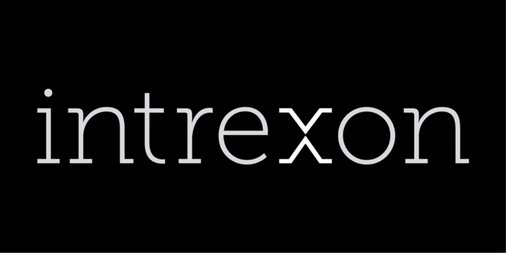 Intrexon Corporation (NYSE: XON) is Powering the Bioindustrial Revolution with Better DNA™ to create biologically-based products that improve the quality of life and the health of the planet. The Company’s integrated technology suite provides its partners across diverse markets with industrial-scale design and development of complex biological systems delivering unprecedented control, quality, function, and performance of living cells. We call our synthetic biology approach Better DNA®, and we invite you to discover more at www.dna.com or follow us on Twitter at @Intrexon, on Facebook, and LinkedIn. 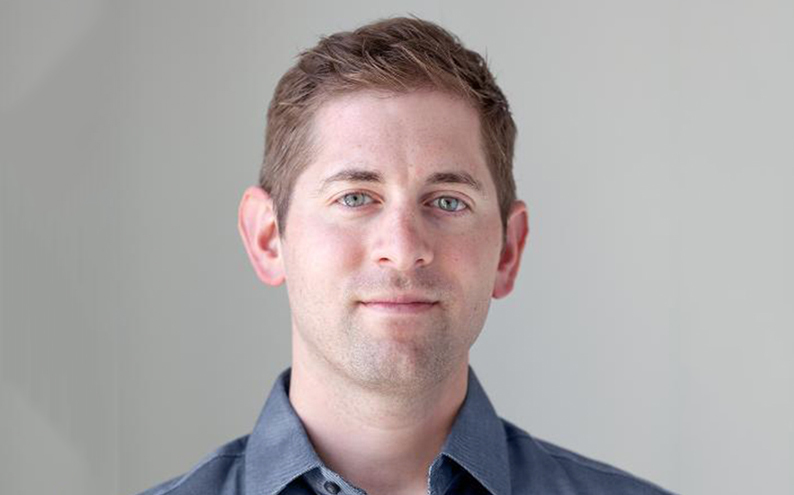 Labcyte, a global biotechnology tools company headquartered in San Jose, California, is revolutionizing liquid handling. Echo® liquid handling systems use sound to precisely transfer liquids without contact, eliminating the use of pipettes. Labcyte instruments are used worldwide throughout the pharmaceutical and biotechnology industries, as well as by hospitals, service laboratories, contract research organizations, and academic institutions. 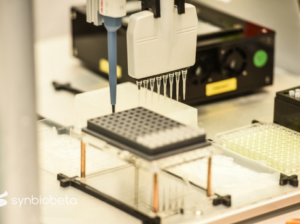 Our customers work across a wide spectrum of scientific research, including drug discovery, genomics, proteomics, diagnostics and personalized medicine. 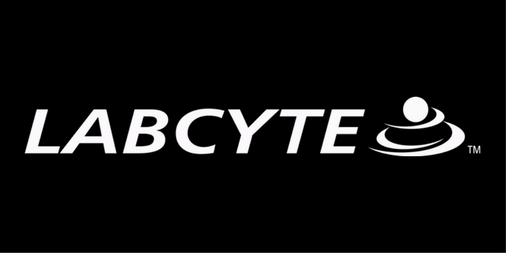 Labcyte has 60 U.S. patents and others internationally. For more information, visit www.labcyte.com. For more information, visit www.labcyte.com. 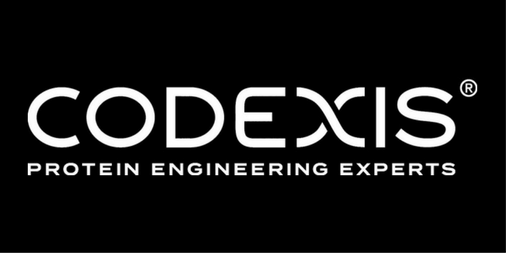 Codexis, Inc. is a leading protein engineering company that applies its technology to the development of biocatalysts for commercial manufacture of pharmaceuticals and fine chemicals, as well as the development of enzymes as biotherapeutics and for molecular diagnostics. Codexis’ proven technology enables implementation of biocatalytic solutions to meet customer needs for rapid, cost-effective and sustainable manufacturing. For more information, see www.codexis.com. 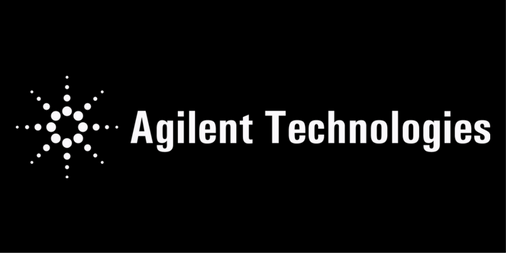 Agilent Technologies Inc. is a global leader in analytical laboratory technologies. With more than 50 years of insight and innovation, our instruments, software, services, solutions and people provide trusted answers to our customers' most challenging questions. The company generated revenues of $4.20 billion in fiscal 2016 and employs about 13,000 people worldwide. Information about Agilent is available at www.agilent.com. 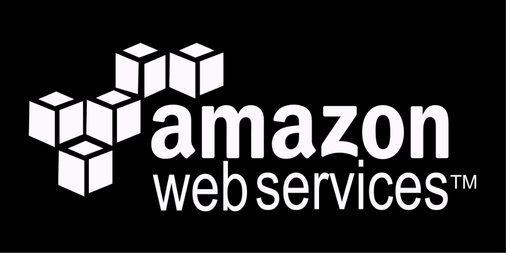 For 11 years, Amazon Web Services has been the world’s most comprehensive and broadly adopted cloud platform. AWS offers over 90 fully featured services for compute, storage, networking, database, analytics, application services, deployment, management, developer, mobile, Internet of Things (IoT), Artificial Intelligence (AI), security, hybrid, and enterprise applications, from 44 Availability Zones (AZs) across 16 geographic regions in the U.S., Australia, Brazil, Canada, China, Germany, India, Ireland, Japan, Korea, Singapore, and the UK. 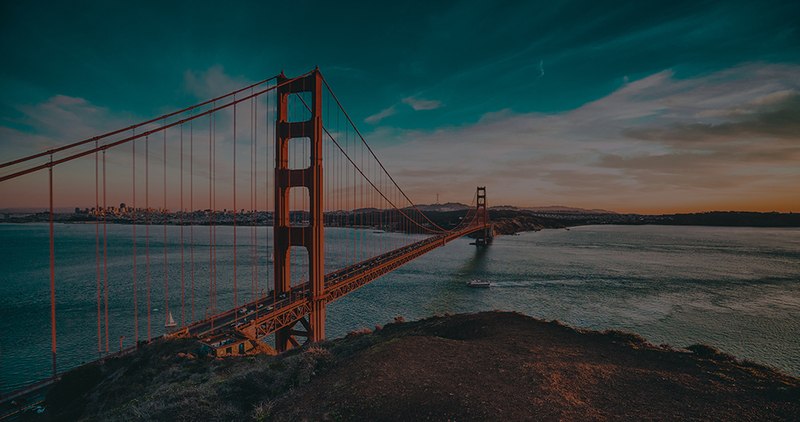 AWS services are trusted by millions of active customers around the world -- including the fastest growing startups, largest enterprises, and leading government agencies -- to power their infrastructure, make them more agile, and lower costs. To learn more about AWS, visit https://aws.amazon.com. 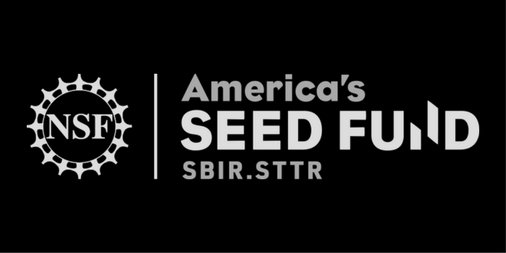 America’s Seed Fund is a program within the National Science Foundation. NSF is a federal agency that supports fundamental research and education across all fields of science and engineering, currently with a $7.5 billion budget. Through the merit review process, NSF funds the most innovative ideas in science and technology. Notable NSF-supported advances include Doppler radar, the Internet, web browsers, bar codes, magnetic resonance imaging, inkjet printers, computer-aided design systems, tissue engineering, and other technology-based innovations that spur economic activity and improve the quality of life for all Americans. BGI Genomics is a part of BGI Group, one of the world’s largest genomics organizations. 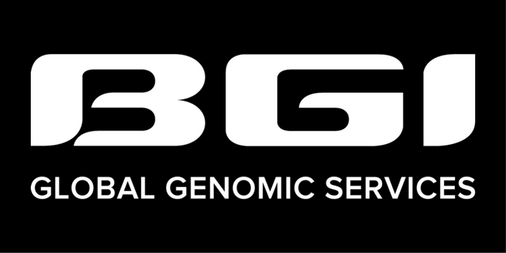 BGI Group was founded in 1999 with the vision of using genomics to benefit humanity and has since become the largest genomic organization in the world. With a focus on research and applications in the healthcare, agriculture, conservation, and environmental fields, BGI Group has a proven track record of innovative, high profile research, which has generated over 2,000 publications. 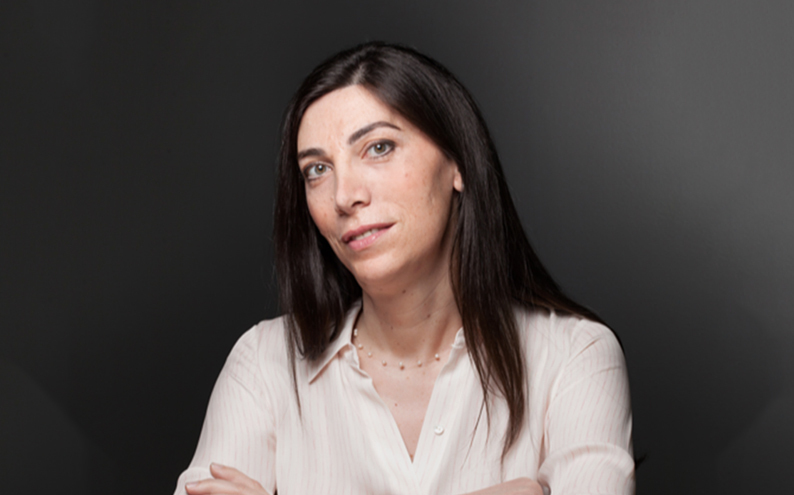 BGI Genomics provides a wide range of commercial next generation sequencing services and a broad portfolio of genetic tests for medical institutions, research institutions and other public and private partners. BGI Genomics’ mission is to leverage its genomics expertise in order to advance life science research and to improve human health by providing high quality, affordable genomics powered health solutions that are available for everybody. BGI Genomics has particular strengths in prenatal screening, hereditary cancer screening, testing for rare disease and in aiding precision medicine research. Numerous scientific partners, healthcare providers and pharmaceutical companies have come to rely on BGI Genomics’ world leading bio-informatics research and development, large scale computing infrastructure and proprietary sequencing platforms. BGI Genomics is headquartered in Shenzhen, China, with branches and medical laboratories in major cities including Beijing, Tianjin, Wuhan, Shanghai and Guangzhou. BGI Genomics also has offices and laboratories located in Europe, North America and the Asia Pacific region. 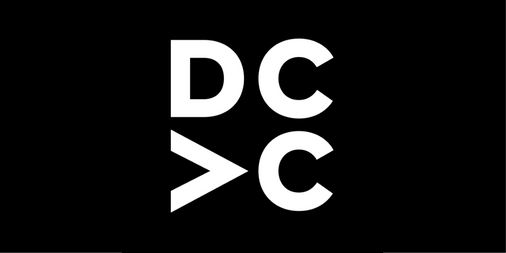 Data Collective (DCVC) is a venture capital fund that backs entrepreneurs applying deep tech to transform giant industries. 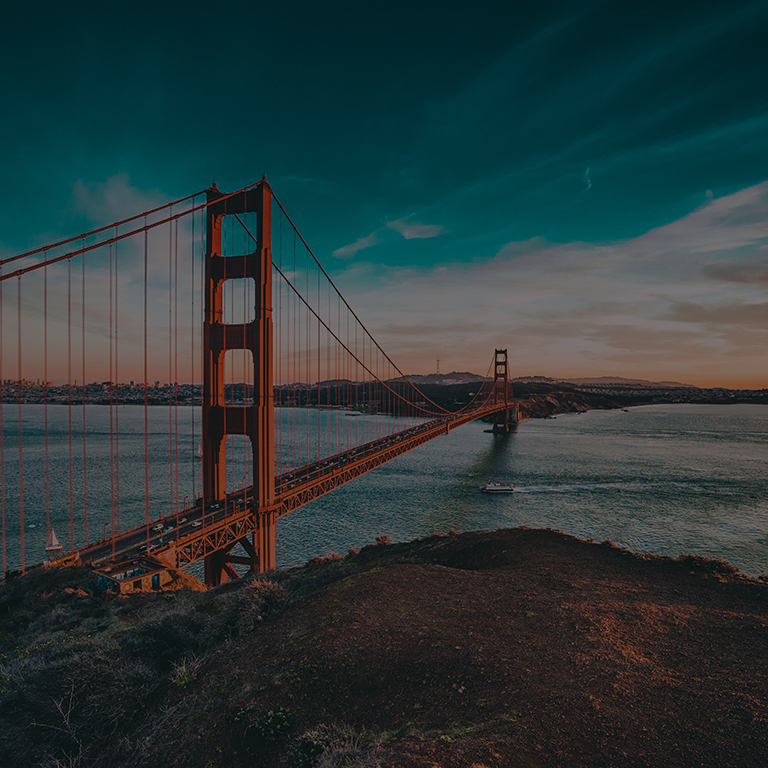 DCVC and its principals have supported brilliant people changing global-scale businesses for over twenty years, helping create tens of billions of dollars of wealth while also making the world a markedly better place. 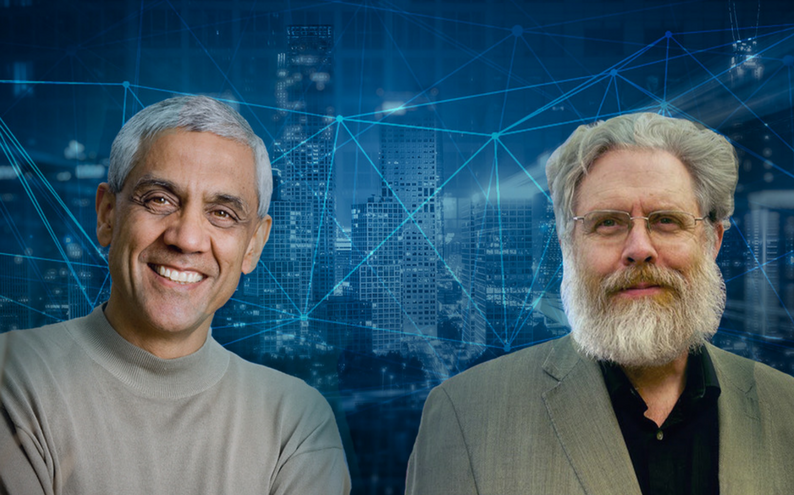 DCVC brings to bear a unique model that unites a team of experienced venture capitalists with more than 50 technology executives and experts (CTOs, CIOs, Chief Scientists, Principal Engineers, Professors at Stanford, Berkeley, and major technical universities) with significant tenures at top 100 technology companies and research institutions worldwide. DCVC focuses on Seed and Series A companies, and growth stage opportunities within its own portfolio. DCVC’s strong network, operational experience and technical background delivers unique value to entrepreneurs. We still read code. We understand chip architecture and when to run BLAST versus Bowtie. We've built supercompute racks ourselves, and we know that degrees of freedom doesn’t mean how often a robot escapes. We know that PyTorch isn’t something you use to make crème brulee. And we will be there at 3 am to cheer the new build or at 7 am to help land that new customer. 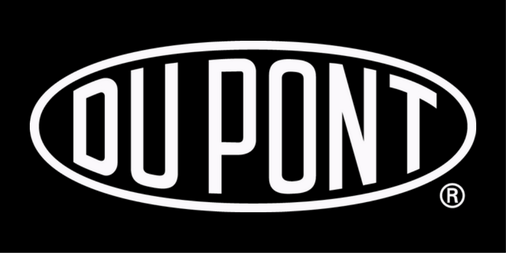 DuPont has been bringing world-class science and engineering to the global marketplace in the form of innovative products, materials and services since 1802. The company believes that by collaborating with customers, governments, NGOs and thought leaders we can help find solutions to such global challenges as providing enough healthy food for people everywhere, decreasing dependence on fossil fuels, and protecting life and the environment. For additional information about DuPont and its commitment to inclusive innovation, please visit www.dupont.com. 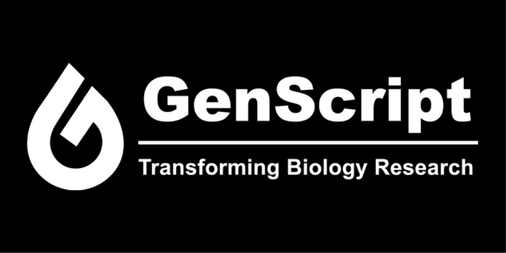 GenScript is the world leader in gene synthesis, and a peptide, protein, and antibody research partner for fundamental life science research, translational biomedical research, early stage biopharmaceutical development, and synthetic biology. Since its founding in 2002, GenScript has provided services and products to scientists in more than 100 countries worldwide. The company delivers biological research services encompassing gene synthesis and molecular biology, peptide synthesis, custom antibodies, protein expression, antibody and protein engineering, in vitro and in vivo pharmacology and industrial synthetic biology products. For more information, visit www.genscript.com. Integrated DNA Technologies (IDT) is the world leader in delivering custom nucleic acid products for the life sciences market in the areas of academic research, medical diagnostics, biotechnology, agriculture, and pharmaceutical development. 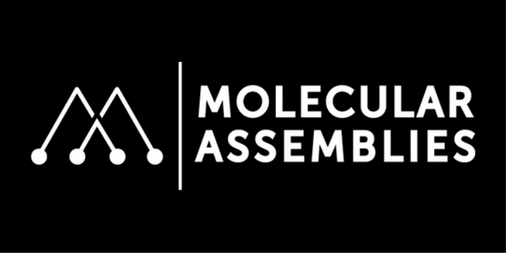 The company's primary business is the production of custom oligonucleotides for molecular biology applications. 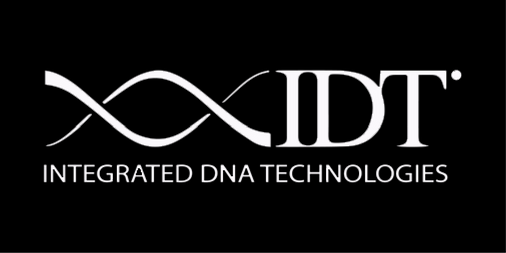 IDT has developed proprietary technologies for genomics applications, such as next generation sequencing, CRISPR genome editing, qPCR, and RNA interference. Through its GMP services, IDT manufactures products used in diagnostic tests for cancer and most inherited and infectious diseases. For more information, visit www.idtdna.com. We drive innovation and back entrepreneurs through equity investments and hands on support in fields that could impact the vitality and sustainability of our parent’s company (Merck KGaA, Darmstadt, Germany) current and future businesses. 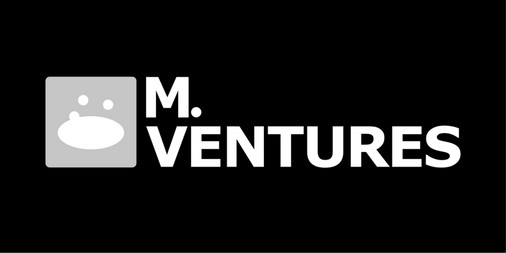 We are the strategic, corporate venture capital arm of Merck. Our mandate is to invest in innovative technologies and products with the potential to significantly impact our parent company’s core business areas. From our headquarters in Amsterdam and offices in the US and Israel we invest globally in transformational ideas driven by great entrepreneurs. We take an active role in our portfolio companies and team up with entrepreneurs and co-investors to translate innovation towards commercial success. We have a significant focus on early stage investing and company creation including the creation of spin-offs to leverage Merck’s science and technology base. 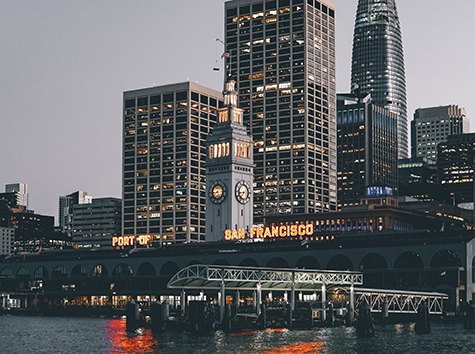 The development of biologic therapeutics has entered a new age of competition following passage of a biosimilar law in the United States. The law is known as the Biologics Competition and Innovation Act, or "BPCIA." 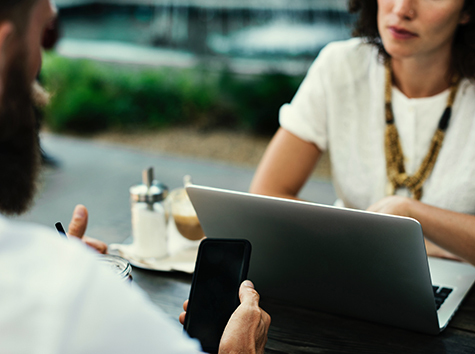 To give your company the best advantage in this market you need advice and counsel from professionals who know your industry. Professionals who give straightforward strategic and legal advice founded in real world experience. 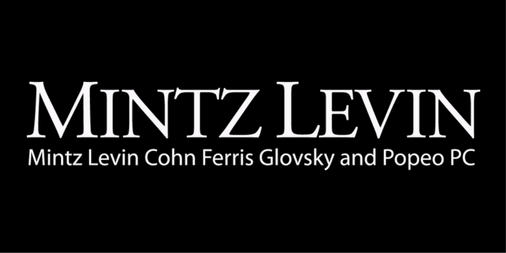 That’s the Mintz Levin team. 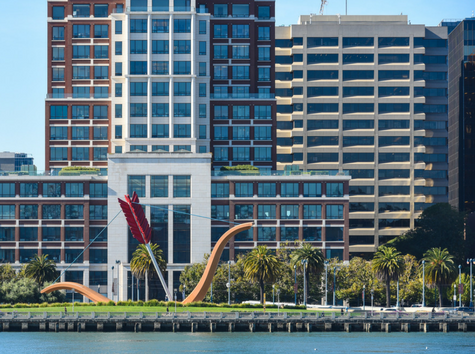 Mintz Levin has built up a world class reputation in the Life Sciences space, with significant emphasis on biotechnology. Our attorneys understand the playing field and the players in the biologics and biosimilars space. We know and have navigated our clients through the complicated pathways to success through which your company and products must pass – FDA regulatory, transactional, and innovation protection. 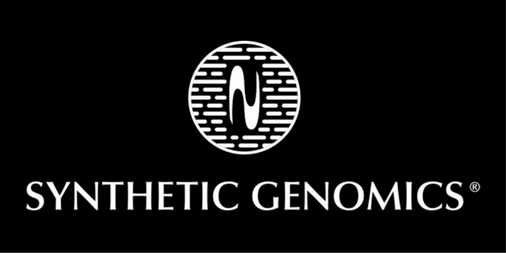 Synthetic Genomics is programming the operating system of life to create sustainable solutions for humankind’s most pressing issues, from the wellbeing of our population to the health of our planet. With an unmatched understanding of how DNA drives the function of cells — the basic biological units of all living organisms — Synthetic Genomics modifies and writes genomes to enable transformative products in the areas of vaccines, medicines, nutrition, and biotechnology research. In addition to designing novel organisms that overcome fundamental hurdles of scientific research and medicine, Synthetic Genomics pursues partnerships with organizations seeking to dramatically improve upon existing products in energy, health care and other sectors. Continuing its legacy of scientific firsts in genomics and synthetic biology, Synthetic Genomics is harnessing the power of nature to improve quality of life. More information is available at syntheticgenomics.com. Latest News Event updates and special offers.